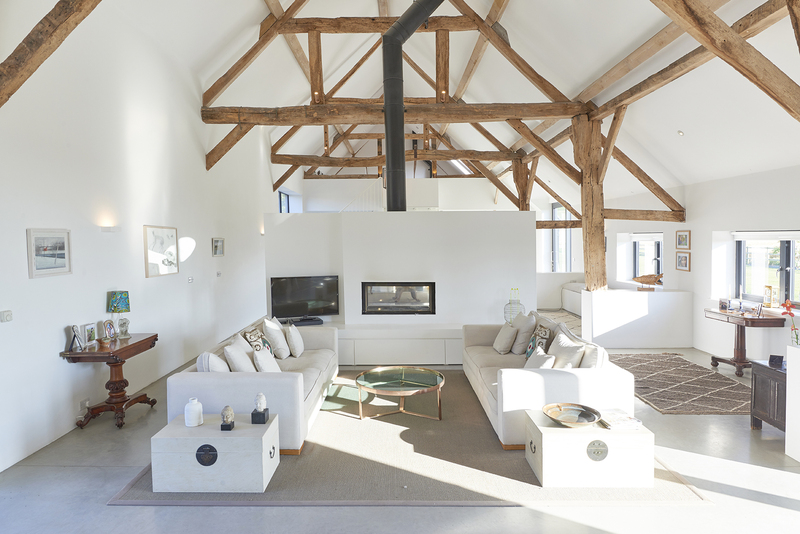 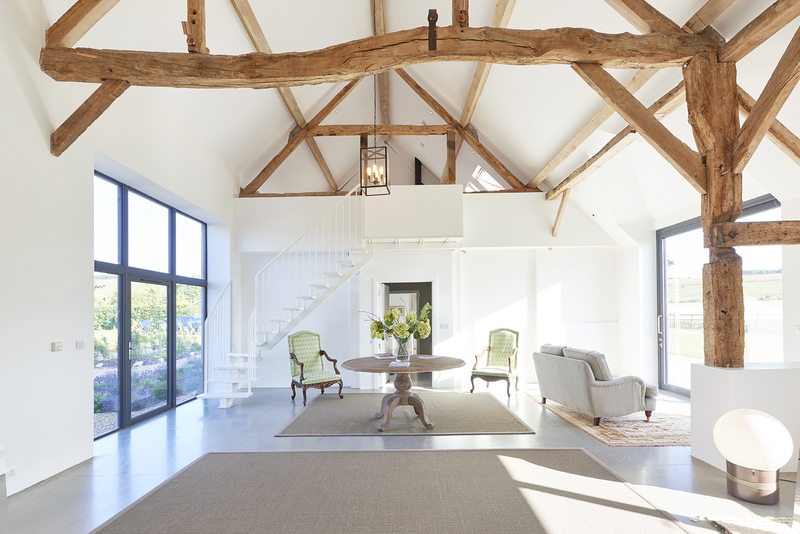 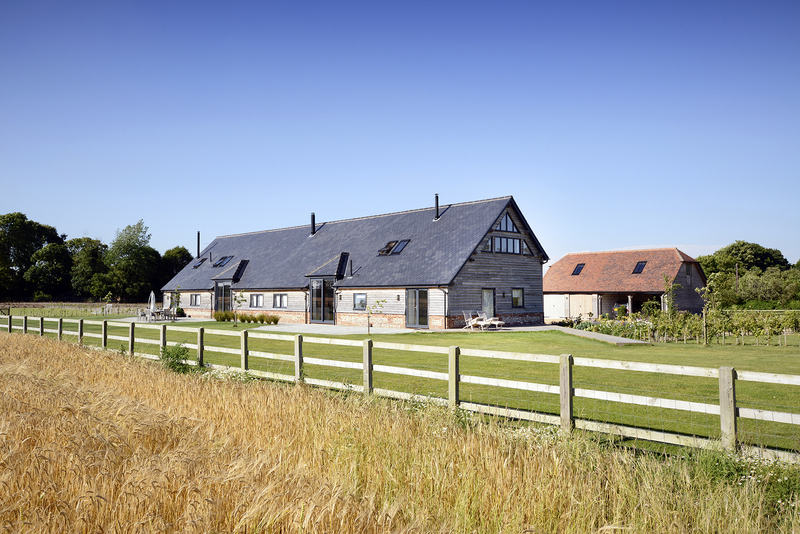 This barn conversion is within the North Wessex Downs Area of Outstanding Natural Beauty. 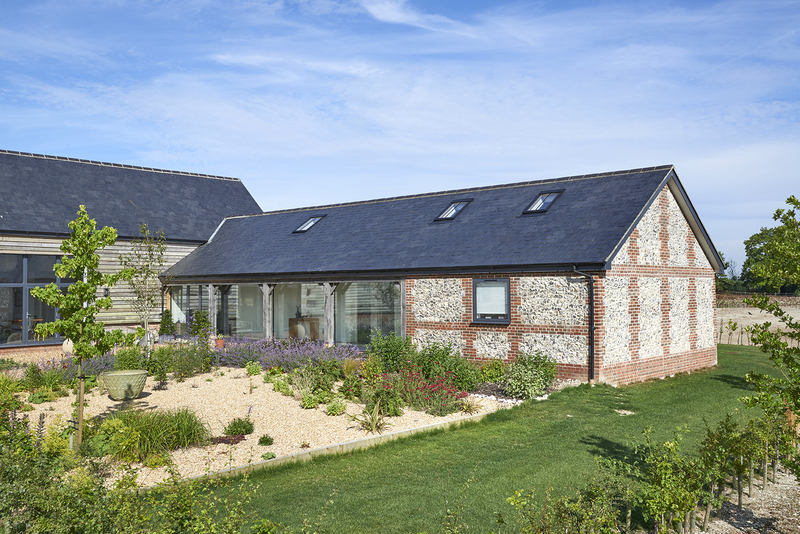 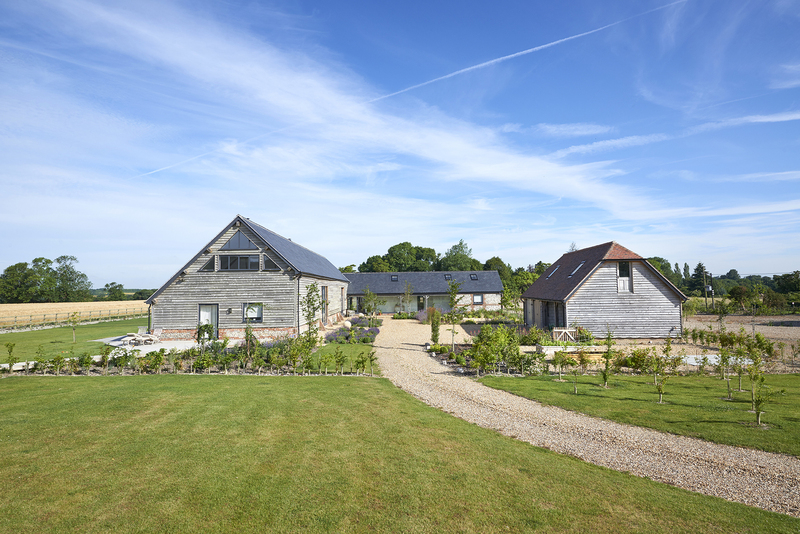 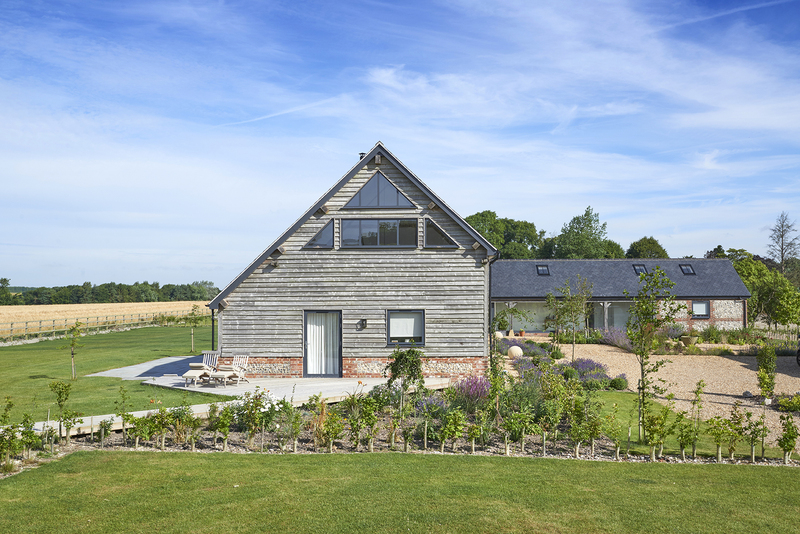 We achieved planning permission in 2013 to convert the barn into a home, as well as to build new outbuildings, landscaping, and access. 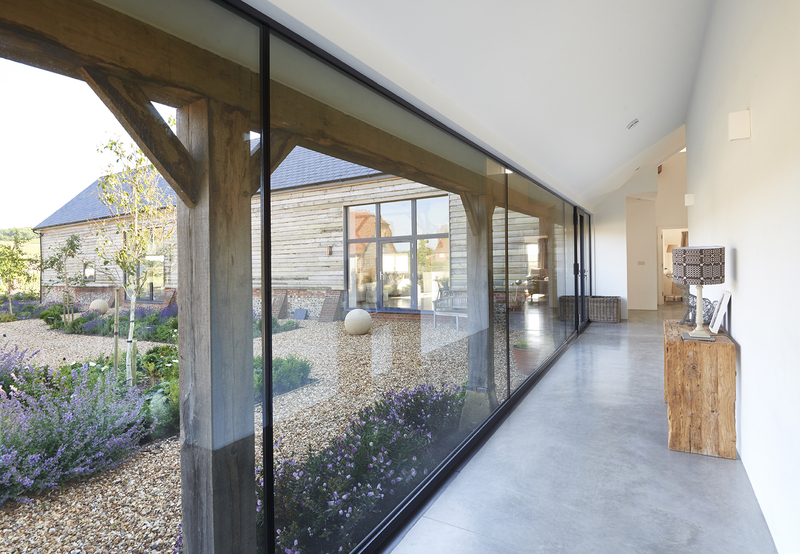 The new extension uses locally sourced materials, including timber boarding, brick, and flint. 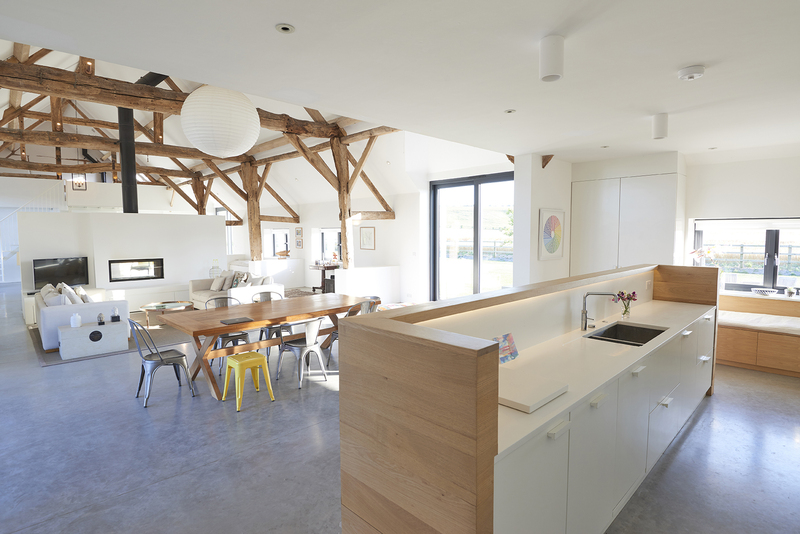 As a result, this project displays a striking mix of old and new. 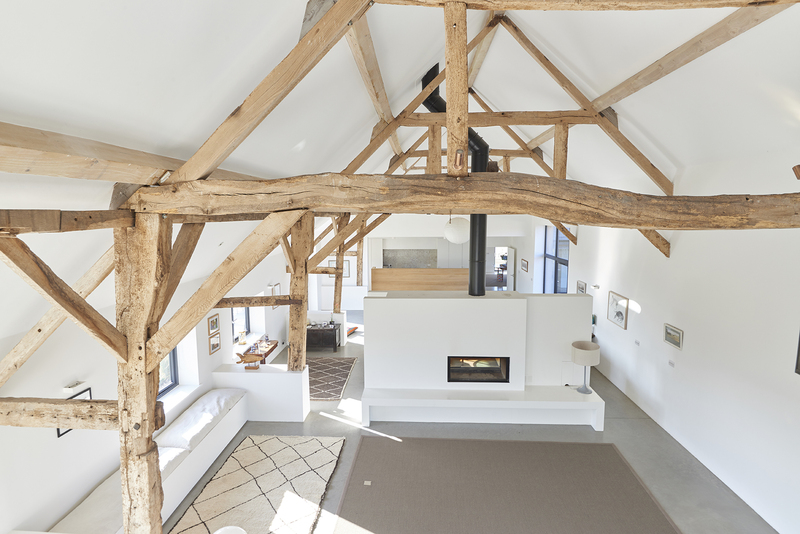 Check our Portfolio for more of our barn projects, and Contact Us for more information.